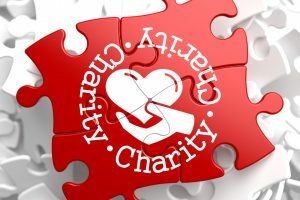 When you run a charity or nonprofit organization a significant portion of your annual income likely comes from events you schedule and promote throughout the year. The easiest way to make these fundraisers more profitable is to simply get more people through the door. Making the ticket purchasing process easier is a great way to do that. Ticketstripe is an online ticket sales and promotion platform that event organizers worldwide have trusted for over 15 years to streamline the process of selling, tracking, and delivering tickets for all sorts of events, from rock concerts to gala fundraisers and more. Designed with ease-of-use in mind, Ticketstripe was built to make the process easier for people purchasing tickets and event organizers. We’re passionate about bringing more people together for a much greater good. To help you do that Ticketstripe offers discounted pricing for charities and nonprofits. Lower fees, free promotional tools and an optimized ticketing system make Ticketstripe the perfect platform to sell tickets online. Ticketstripe is proud to offer special pricing for charitable organizations and nonprofits. You’re doing your best to help others and you deserve all the help you can get. Both 401(c)(3) and 501(c)(3) nonprofit organizations qualify for a substantial discount off the top of our already low ticket fees. We normally charge event promoters a 99-cent per ticket base rate plus 2.5% of the ticket fee for each ticket sold. For nonprofit event organizers we cut those rates significantly. You’ll enjoy a 50-cent base rate plus a discounted 1.5% fee based on ticket price for each ticket sold. This could cut the cost of online ticket sales for your nonprofit by half compared to some of the other services available to you. And, as always, Ticketstripe never charges fees for tickets to free events. And getting these high-powered tools is easier (and more affordable) than you think. 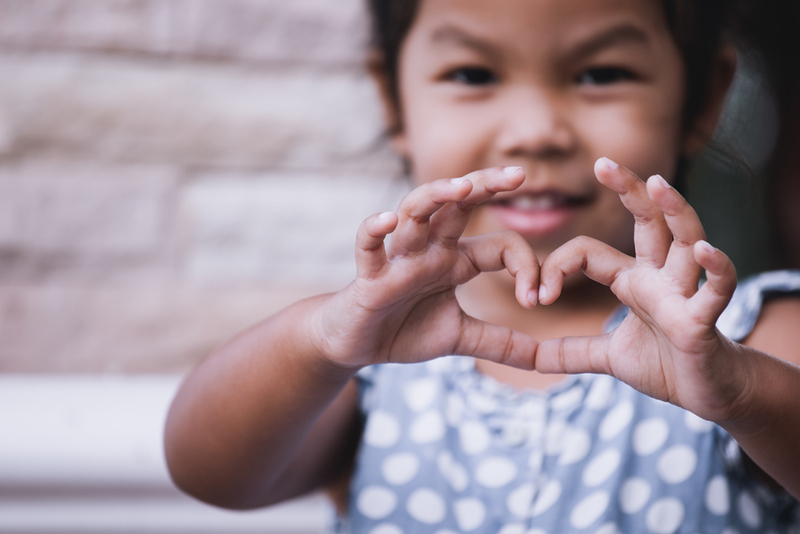 Ticketstripe offers special discounted pricing for charities and nonprofit organizations so you can decrease your costs and make every fundraiser a success. In addition to reduced pricing for charities and nonprofit organizations, Ticketstripe can help you dramatically decrease your overhead in order to make every event more profitable. Our online ticketing system allows you to minimize (or even eliminate) any in-house ticket sales team you may have used in the past. This cuts payroll and frees these people up to assist within other areas of your organization, such as event planning and set-up. Payment processing is fast and money is in your bank account within days, not weeks. Not only does this save a member of your organization the trouble of dealing with cash and check payments, this influx of cash flow can be reinvested into the event. Ticketstripe even makes promoting your event easier with socially shareable branded event pages your organization (and its Facebook fans and Twitter followers) can share at the click of a button. When you save time, you save money. 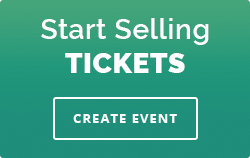 Do both by using Ticketstripe to sell tickets to your next charity event or fundraiser.